ALIBABA has established itself as the undisputed e-commerce leader in Asia, but in a surprising twist of events, the dominant Chinese firm is setting its sights on an old frontier – physical retail stores. 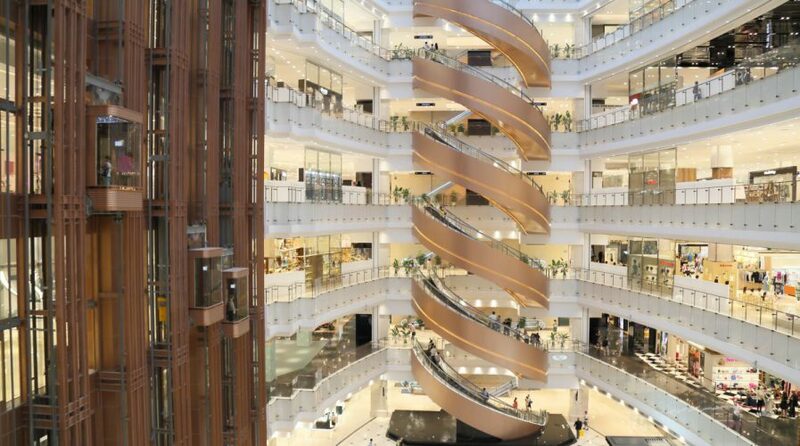 According to recent reports, Alibaba is currently hard at work building the company’s first ever physical mall, aptly called “More Mall,” at the company’s headquarters in Hangzhou, China. Alibaba’s first brick-and-mortar mall is no joke, with the retail center being built on a massive 40,000-square-meter plot of land. While the details of the structure’s actual progress remain unknown, several reports state that “More Mall” is almost finished, with construction crews just finishing up the structure’s interiors. 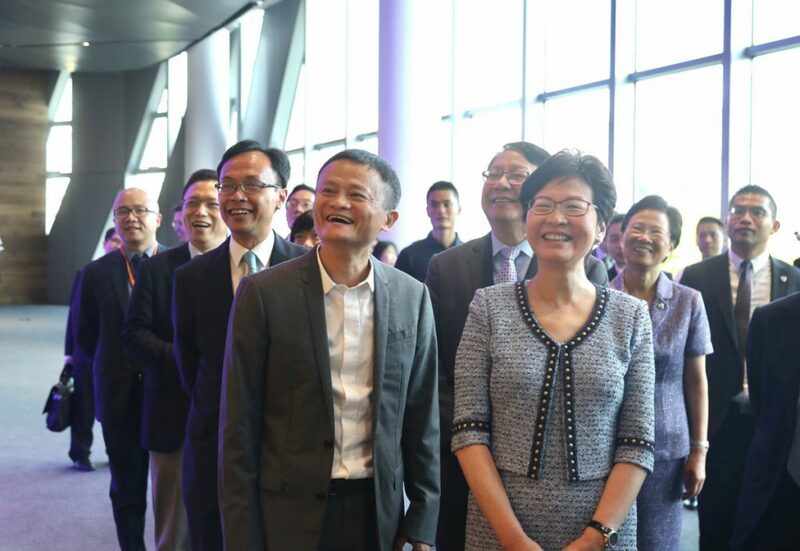 True to Jack Ma and Alibaba’s philosophy, More Mall is likely to live up to its name as it’s reported that it won’t be run like a conventional shopping center. Instead, it will house physical retail stores of the most successful brands in Taobao, Alibaba’s e-commerce branch. More Mall will also debut the company’s New Retail Interactive Store, which would include cutting-edge retail technologies such as makeup-testing mirrors and virtual fitting rooms. Apart from the biggest retailers in Taobao, More Mall will also feature stores from conventional brands. Thus, in a lot of ways, Alibaba’s first-ever physical mall would likely include nods to both traditional and virtual retail. Alibaba’s home-grown grocery branch, Hema, will also be making an appearance in More Mall. Hema is widely known to be Alibaba’s first initiative in closing the gap between virtual and physical retail, in what Jack Ma coined as the online-to-offline (O2O) industry, with the service enabling consumers to order groceries through a dedicated mobile app. Eventually, Alibaba began expanding the grocery-ordering service’s reach, launching brick-and-mortar Hema stores. In a lot of ways, More Mall will likely prove to be a valuable step towards Alibaba’s goal of fully integrating virtual and traditional retail through logistics and data units about real-world consumer behavior. Amazon recently initiated a similar strategy when it acquired Whole Foods, partly as a way to obtain valuable customer data but also as a means to bolster its Amazon Prime Fresh service. Clearly many technology giants still see some value to running big, expensive physical stores. Square, the fintech company founded and run by Twitter’s Jack Dorsey, recently announced they would be launching an Apple-like store, while Apple itself is still plugging plenty of investment into their one-of-a-kind stores. 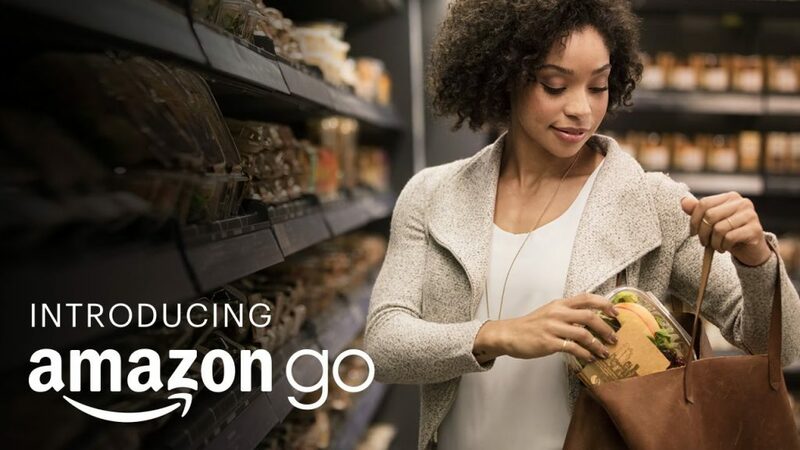 Amazon, of course, has its Amazon Go concept – where grocery shoppers can pick up produce like in traditional stores, minus having to physically pay for products – and is busy promoting its physical bookshops, years after its booming business put many chains out of work. Whether or not Amazon has been successful kind of depends on where you stand with regards to the company, but it’s evident that Alibaba is tapping into a trend of technology companies who still consider brick-and-mortar as the ultimate symbol of success. Over the past years, Alibaba has proven itself as one of, if not the world’s most formidable e-commerce firm. Founded by the Internet’s most successful underdog, Jack Ma, Alibaba started from humble beginnings as a small Chinese startup. 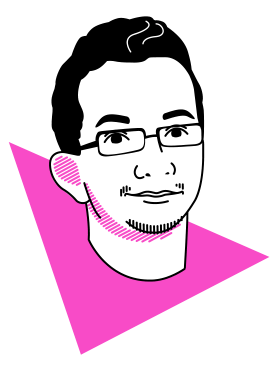 Through the years, however, the e-commerce firm would experience a surge of success that has not slowed down until this day. More Mall is widely speculated to open its doors to the public sometime this coming April.